Texas Tech has stolen the headlines on ESPN recently after three incredible wins over top 25 teams in Iowa State, Baylor, and Oklahoma. It has been no surprise to see the best teams in college basketball get upset this season, but how many people expected Texas Tech to be making this much noise? The Big XII is the deepest conference in the NCAA this year and the man leading the Red Raiders charge is none other than Tubby Smith. 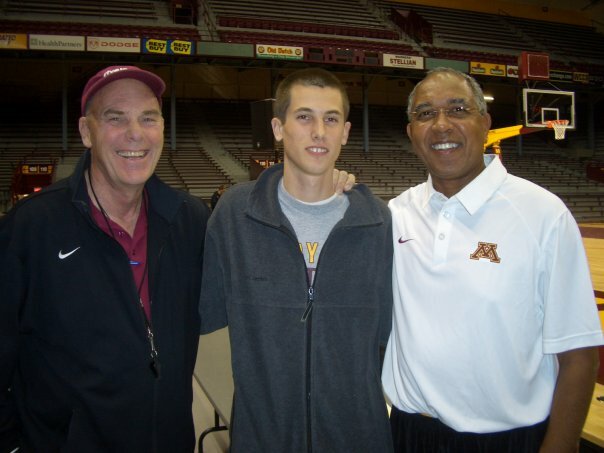 Yes, this is the same Tubby Smith that won a national championship at Kentucky and the same Tubby Smith that was let go at Minnesota (Hey Minnesota - how is that working out for you?). There is no question that Tubby is one of the greatest coaches that has ever lived, but what is it that truly makes him great? Is it his ability to draw up great plays? Is it his personality that lures the top talent in the country? Or is it something else? 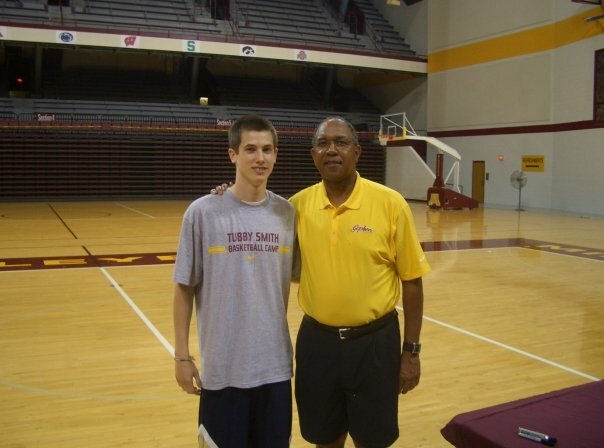 I was lucky enough to have the opportunity to coach at Tubby's basketball camps for 5 of the 6 years while he was at Minnesota. I saw several qualities that separated Tubby from other coaches, but there is one instance that says more about him than anything else. This experience not only changed my perception of Tubby as a coach and person, but more importantly it changed who I wanted to become as a coach and person. We finally arrived to the dining hall after a long walk across campus with dozens of campers. Most of these kids were between the ages of 8 and 14 and had no regard for what was going on around them. As I was standing in line waiting to get my food, one of the campers dropped his tray and unleashed a mess on the floor - right on cue. Most of the other kids pointed and laughed while some of the coaches near the incident got flustered and upset. It was a situation that was going to require a lot of clean up and there was no one that seemed to want to help this poor kid - except for one man. Out of nowhere, Tubby comes in and assures the kid that it's OK. He drops to his hands and knees and begins to pick up the mess like it was no big deal. After he made his first trip to the trash can to throw away some of the food, he comes back with more paper towels and continues to finish the task of cleaning up the mess. In less than two minutes the problem was solved and everyone went on with their lunch. Although this may seem like a small thing, it made a HUGE impact on me as a college kid aspiring to be a coach. Tubby Smith is a natural leader and he displayed it in a simple act of service; humbling himself and helping this kid in his time of need. This is why Tubby is one of the greatest of all-time. So, while many are surprised by Texas Tech's recent success, I am not. The values and character that Tubby and his staff are implementing in that program will go far beyond the basketball court. The wins will be fun and look fantastic on their tournament resume, but the true victory will be from the leadership traits that Tubby is living out each day as he leads that program!